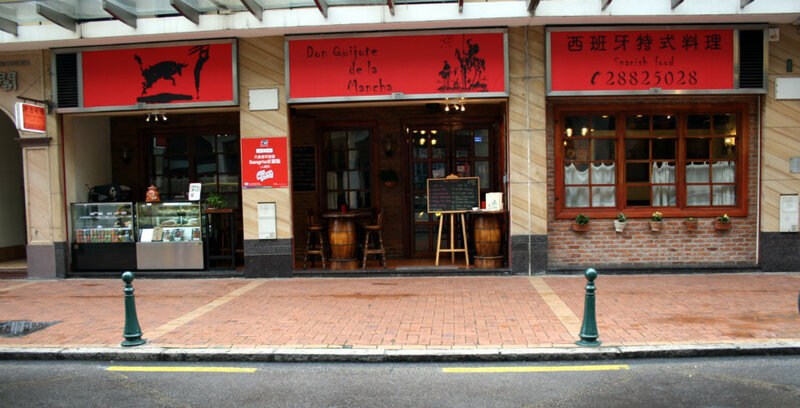 Located in the Villa de Taipa, Don Quijote de la Mancha offers guests authentic Spanish cuisine in a romantic ambience. 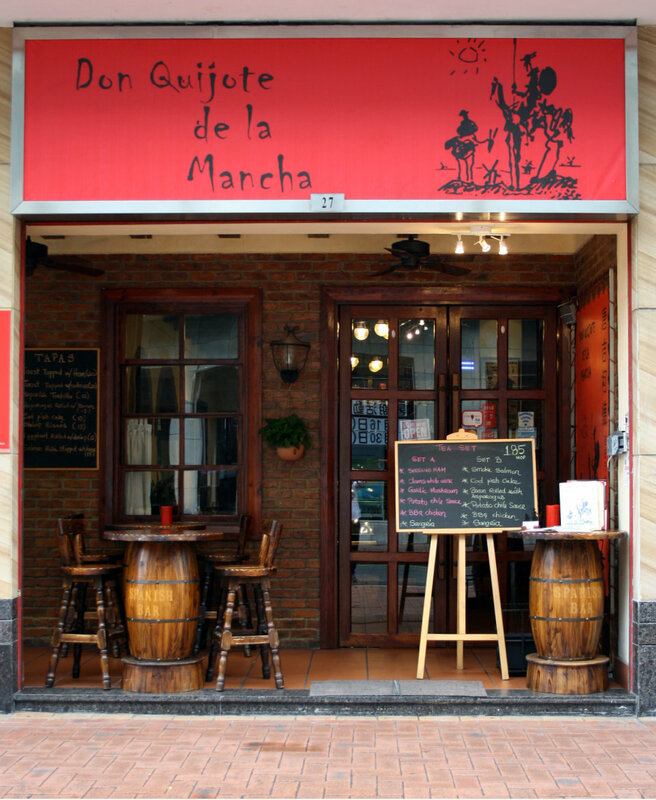 Don Quijote de la Mancha is known for its tapas (small sharing plates) and its other Spanish dishes. The portions here are very generous, so it’s best to come hungry. 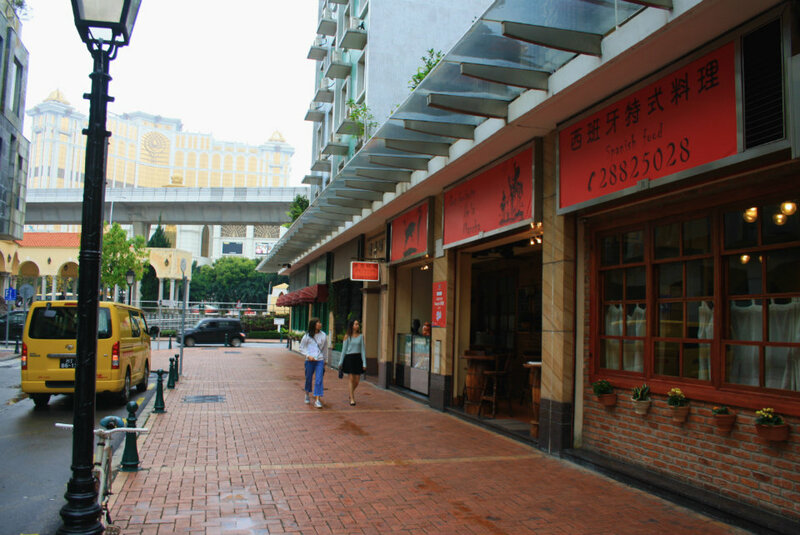 Must-try dishes include the Parma Ham and the Squid Spaghetti.